Big Gaucho: Coco Rocha by Sofia Sanchez and Mauro Mongiello. Fashion photography. 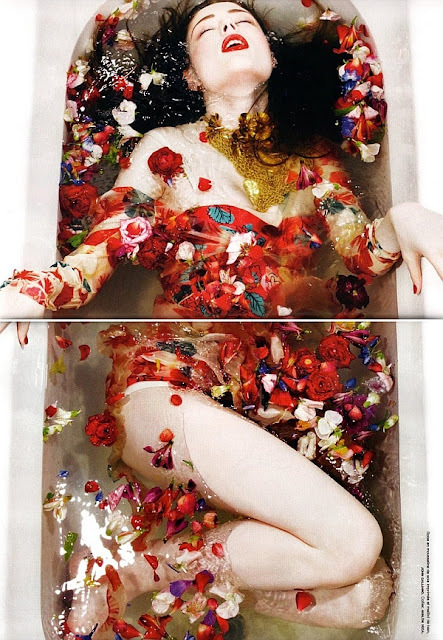 Coco Rocha by Sofia Sanchez and Mauro Mongiello. Fashion photography. Photoshoot of Canadian model Coco Rocha by Sofia Sanchez and Mauro Mongiello. Their works have been published in magazines such as Numéro, Flair, The New Yorker, Russian Vogue, Japanese Vogue, Chinese Vogue, Uomo Vogue, Italian Vogue, and Teen Vogue. Sesión fotográfica de la modelo canadiense Coco Rocha por Sofía Sanchez and Mauro Mongiello. Sus trabajos han sido publicados en revistas como Numéro, Flair, The New Yorker, Russian Vogue, Japanese Vogue, Chinese Vogue, Uomo Vogue, Italian Vogue, and Teen Vogue.